Voter registration drive to be held Tuesday. 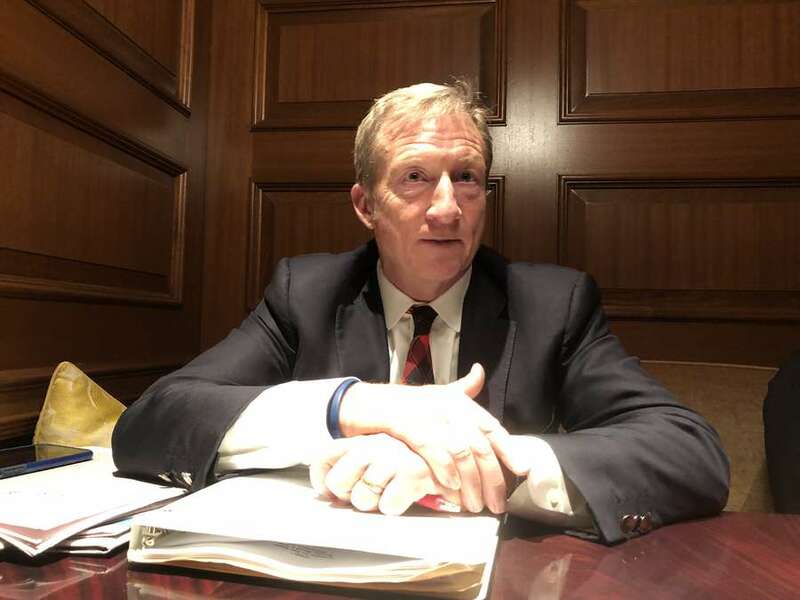 WASHINGTON – Billionaire Tom Steyer's NextGen America group is joining an array of liberal groups for a voter registration drive on Tuesday aimed at young people. Others events will take place at University of North Florida, Jacksonville University, FSU, UF, FAMU, USF, Florida Southern College, UCF, Stetson, FAU, Palm Beach State College, University of Miami and FIU. Groups participating in Tuesday's drive: Planned Parenthood Federation of America; Alliance for Youth Action; Center for Community Change Action; and United We Dream.